Are you a general contractor looking for a quality source for cabinets, flooring, or counter tops? We value our relationships with general contractors and seek to assure that our business relationships are always mutually beneficial. Our priority is assuring the success of your projects. This can be as simple as assuring that we have the products you need in a timely manner to make sure your project stays on schedule. It may mean that we provide complimentary design services to assure your projects present the latest in design and finishes that will be attractive to your clients. With our long years of vendor relationships and buying power, we can provide the products that you need at the value that you expect. We believe the biggest advantage we provide to contractors is convenience. We know you are very busy. With our “one-stop shopping concept”, we can be a single source for all finishes once you get a project past the painting stage. 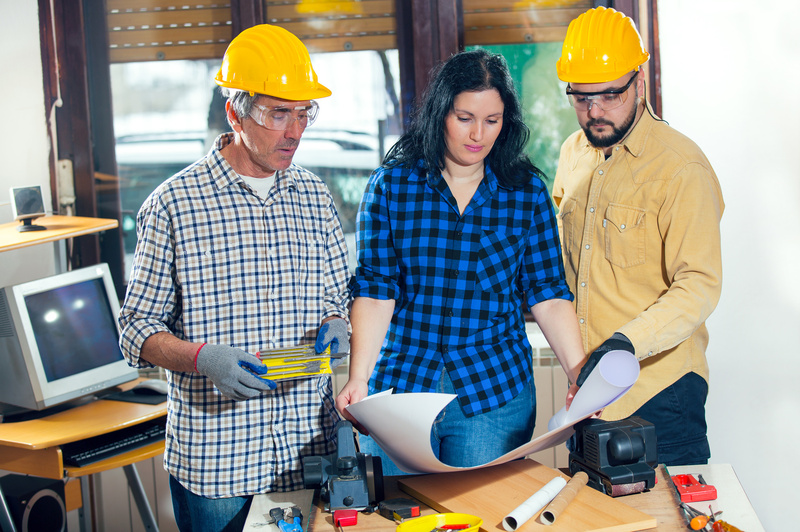 If you work with one business for cabinets, another one for hardwood, a different one for tile, yet another one for carpet, and maybe another source for countertops, this is a lot of moving parts that can consume your time and lead to delays in the project. Delays cost you money. Compare this to working with us…you and / or your client visit one place to make their selections. You are able to coordinate everything giving you the confidence you are making the right choices. When it comes time to install, one phone call schedules it all because we handle it from there. You will experience a different level of service and all at a value that may surprise you. We would welcome your inquiry to see how we can serve you. Are you seeking a general contractor to build your custom home or an addition to your home? We have years of experience with many general contractors in the area that we are happy to recommend. Feel free to ask, and we will make recommendations on who would be best for your particular project.